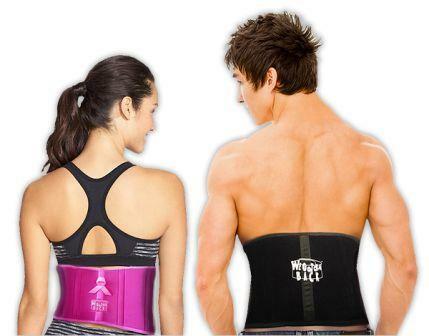 My friend Andy recently introduced me to We Gotcha Back, an innovative compression belt that provides support for your lower back and natural pain relief. 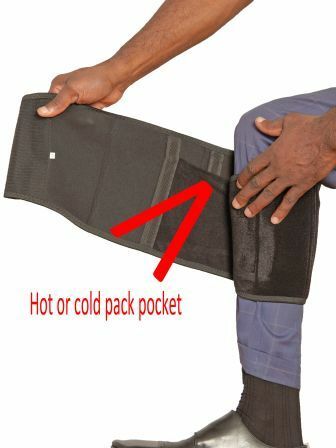 Having the compression and ability to add an ice or hot pack to the inner portion of the belt was great! The consistency of applied support with cold and / or heat helped me feel much better. And this belt induces improved blood circulation and is FDA approved!! We Gotcha Back and feel better.